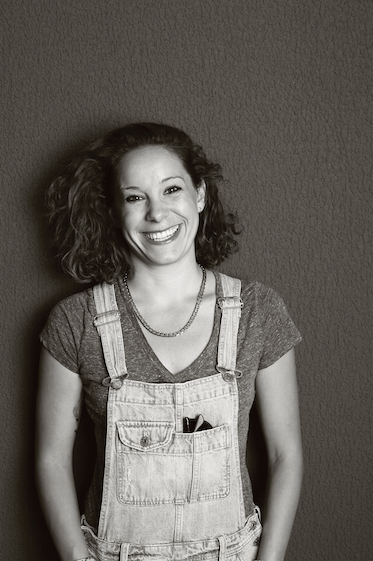 Suzi Ruffell is a popular name on the British comedy circuit, having travelled the country with two stand up hours (most recently with her show Social Chameleon which explored themes involving family, adolescence and identity). She has recently supported the likes of Romesh Ranganathan, Kevin Bridges, Josh Widdicombe and Alan Carr on their UK tours and is currently writing her next show. 1) What is your plan for the day? It’s 10am and I have already been to yoga so I am feeling quite smug. I have a tea and some porridge in front of me. I’m sat on my sofa, the news is on in the background, the cat is staring at me and I am trying to write. I am currently working on what I think will be a new show for Edinburgh next year. Later I am writing with a friend then off to a gig. 2) Are you avoiding anything right now? Bread. It’s really hard though as I love sandwiches. 3) What makes you sad? 4) What is it that appeals to you the most about stand up comedy? I love being a comic. I enjoy life on the road. I have toured loads, I love doing the support for bigger acts, seeing little parts of the country that I never would have otherwise. I also really love playing great comedy clubs like the Glee’s or The Stand. I also really like not having a boss and that every day is different. Also I am a massive show off. 5) Who was your role model when you were younger? My dad’s pretty good. Mum is too. Neither are comics. Comedically, Victoria Wood, in particular Acorn Antiques, French and Saunders, and Lily Savage. I found her hilarious, I remember seeing Lily on Parkinson and just thinking she was the best. 6) What animal would you like as a pet? I have a cornish rex cat, she’s really good. Probably better than any other cat in the world, ever. 7) Do you aspire to perform comedy in the biggest venue possible? No. My favourite venues are old fashioned music halls, I love ones that feel like they are bursting with history. It feels exciting to play somewhere that feels like it’s full of stories. 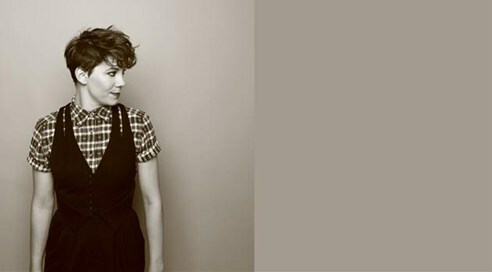 SUZI RUFFELL IS CURRENTLY PERFORMING AT VARIOUS VENUES ACROSS THE UK.